Our latest Home Working Hero is Emma Piper, founder and CEO of Pied Piper Communications, a busy agency providing PR, social media, marketing and communications services for startups. Emma is also a champion of remote work, as it enabled her to build her business despite numerous challenges. Emma shared her story with us. I have become a passionate advocate for remote working. I think it works well for individuals and for employers, for so many reasons. I’m also a remote worker myself, and have been for many years. It wasn’t always this way. Once upon a time, I was the stereotypical 9-5 (or 8am to 7pm) worker bee. I commuted. I spent time walking, on buses, and on the underground. I sat at a desk, in an office, with work colleagues. I had a desktop computer, a comfy chair, a receptionist, and ate cake when it was someone’s birthday. I was everything I thought I would be when I left university, but then things changed. I was working for a not-for-profit in the bustling metropolis of Sydney. I loved travelling throughout Australia as part of my job, but after three years I was starting to feel tired of ‘office politics’ and ready for a new challenge. Things came to a head when I returned to work after getting married, to find a new employee in my department that I hadn’t hired. I sat down and wrote my resignation email. That was it, I quit. At the same time, my husband announced that he wanted to return to where he grew up, so we could settle down and start a family. It was two hours north of Sydney and a small rural town. Oh, and the global financial crisis was about to hit. My husband transferred jobs and off we went. I was unemployed for the first time since I was 15 and in a completely new town. I signed up to temp agencies and I did what I could. I started to freelance. I picked up sporadic writing projects, but I craved life in an office. Then I found out I was pregnant. I was offered a job with the company I was temping with, and continued with them until I gave birth, but then it was back to the drawing board. I tried not to worry about employment. Everyone takes a break with a newborn, but then my world changed again as my baby was diagnosed with Cystic Fibrosis. Suddenly popping him into childcare and going back to climbing the corporate ladder was no longer possible. He was not well, and he needed me. We returned to Sydney, where we could access the health care my son needed, as well as more family support. Once again, I found myself struggling to find something to do. I couldn’t leave my son and he was constantly in and out of hospital. I spent hours sitting around, alone, not doing much with my time whilst my son received treatment and slept. Luckily for me, I had skills I could put to use. I could write and had a strong history in PR and marketing. I knew had so much to offer. I just couldn’t do it from an employer’s office. Then something amazing happened. I met a wonderful lady who owned a small, boutique PR company. She used a couple of consultants who worked from home. She was planning on getting a small office but was happy for me to become a remote worker. So that was that. My remote working life began. 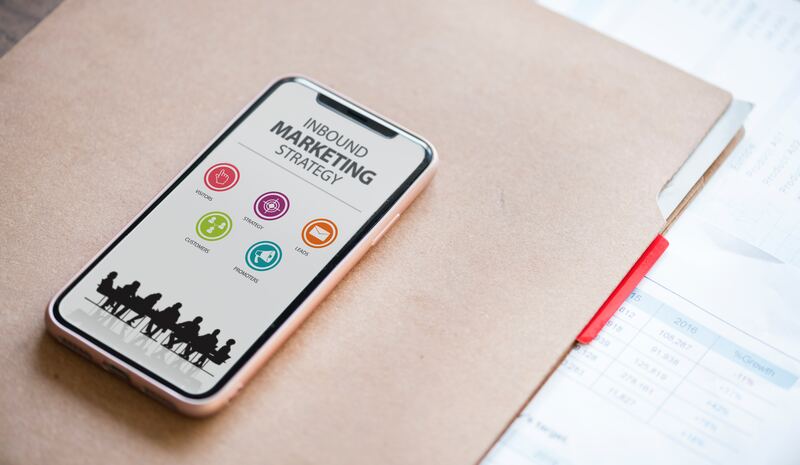 I managed client accounts, ran PR campaigns, designed new business pitch documents, held weekly meetings by phone, and wrote numerous press releases and articles. I fitted work in around my life, and popped to the office for meetings when required. 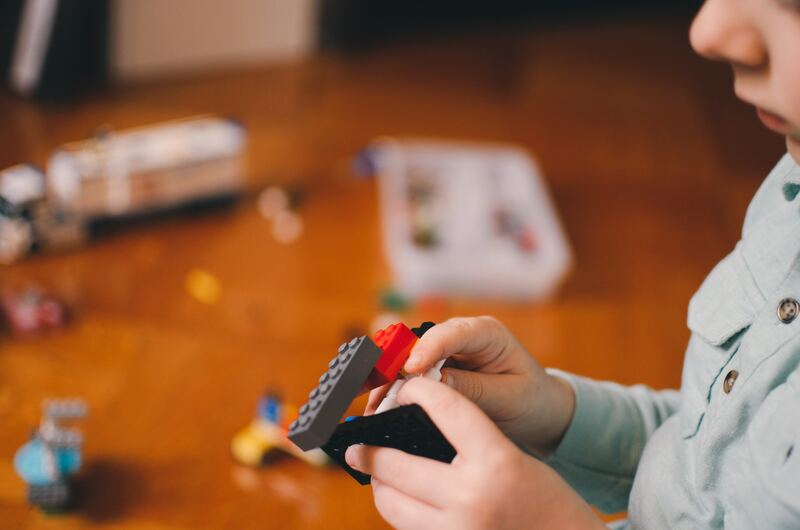 I juggled motherhood, hospital visits, and working. At the same time, I became a remote executive editor for a quarterly industry magazine. I wrote article briefs, appointed freelance writers, edited and proof-read, wrote features, and managed small PR campaigns. Once again, I did it all from remotely — no office required. “I am passionate about remote working. For mothers who have a wealth of skills but need flexibility. For those with disabilities or illnesses that make commuting impossible, but who can still give so much. For carers who need to be on hand but can also still assist businesses”. Moving back to the UK with two young children, there was only one thing I could do — continue to work remotely. 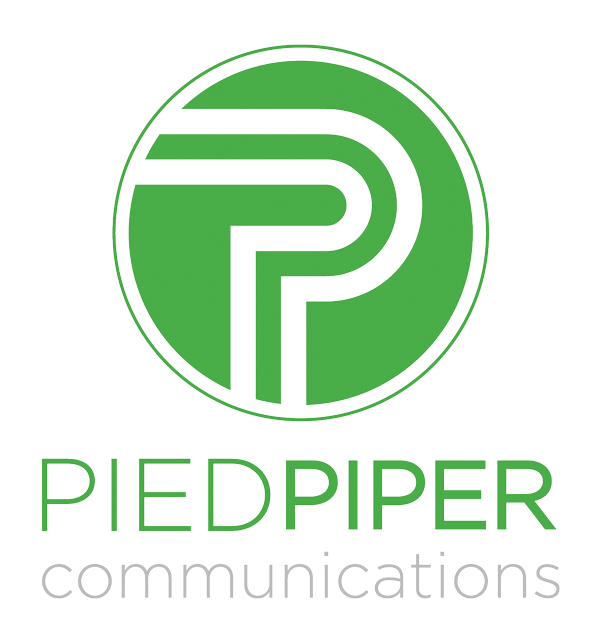 I built Pied Piper Communications to help startups with their communications needs. Like me, I recognised that startups need flexibility — they often aren’t in a position to bring in a PR agency for this and a marketing team for that. Pied Piper offers a flexible service with everything under one roof. I still work remotely, visiting clients as needed. I have a demanding work schedule but I work around my children and hostpital visits for my son. What I have learnt along the way, is that technology has changed and opened doors that were previously shut. 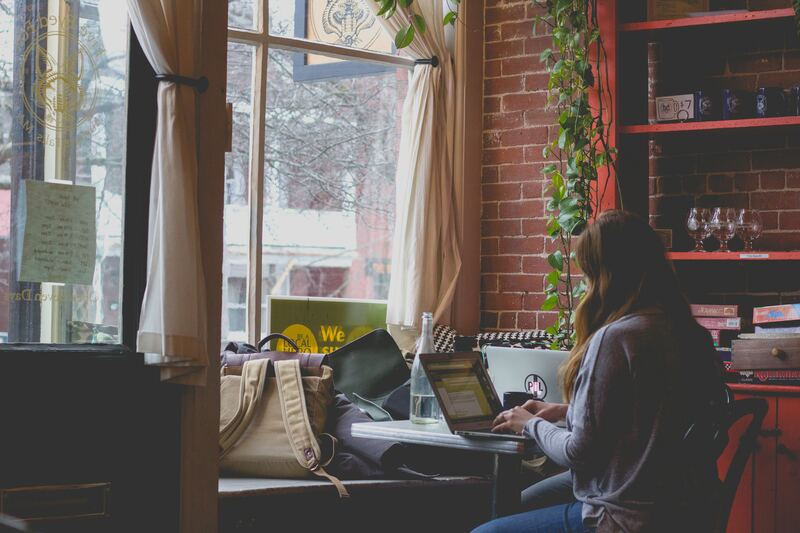 And actually, employers are more open to working remotely than you think. If you have the skills they want, and can still dial in or attend the odd meeting, then there are more possibilities. New technology and comunication tools mean that, really, there is no longer a need to commit to set hours in an office. When the children are at school, I can schedule more work and meetings. However, I work flexible hours that fit around my family, and can still deliver a range of projects and meet tight deadlines. I’ve worked for clients in Birmingham, Bristol, London, and at the end of my street. I am passionate about remote working. For mothers who have a wealth of skills but need flexibility. For those with disabilities or illnesses that make commuting impossible, but who can still give so much. For carers who need to be on hand but can also still assist businesses. The challenge comes from educating employers, letting them know that this can work — and making the connections between employers, and the people out there with the skills they need. It is why we need a social enterprise like myworkhive and why I will always be a passionate supporter of what this amazing company wants to achieve. A huge thank you to Emma for sharing her story with us. Pied Piper is a communications consultancy that is passionate about everything startup, and ready to assist with all PR, marketing and social media needs. Find out how Pied Piper Communications helps startups to build their brands and share their stories. Or connect with Pied Piper on Twitter or Instagram.